Recipe creating can be intimidating. Especially if you have never had this particular food. That’s how I felt making roasted cornish hens. I have never had a cornish hen so my frame of reference for spices was nil. 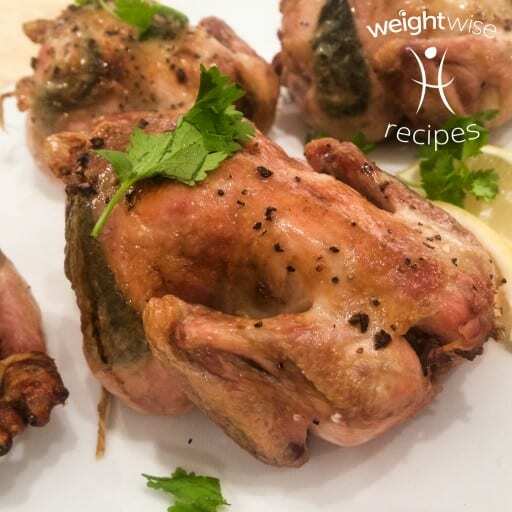 However, I must say, this recipe for roasted cornish hens was phenomenal! It will be a great addition to your Thanksgiving menu. Especially for you postop people whose portion is smaller— a cornish hen is much smaller than a turkey with the same kind of flair. Gather your fresh veggies. You will need green onions, lemon, fresh sage leaves, and garlic. I'm not sure why I have a an onion in this pic....I blame it on the lack of sleep and allergy med brain. 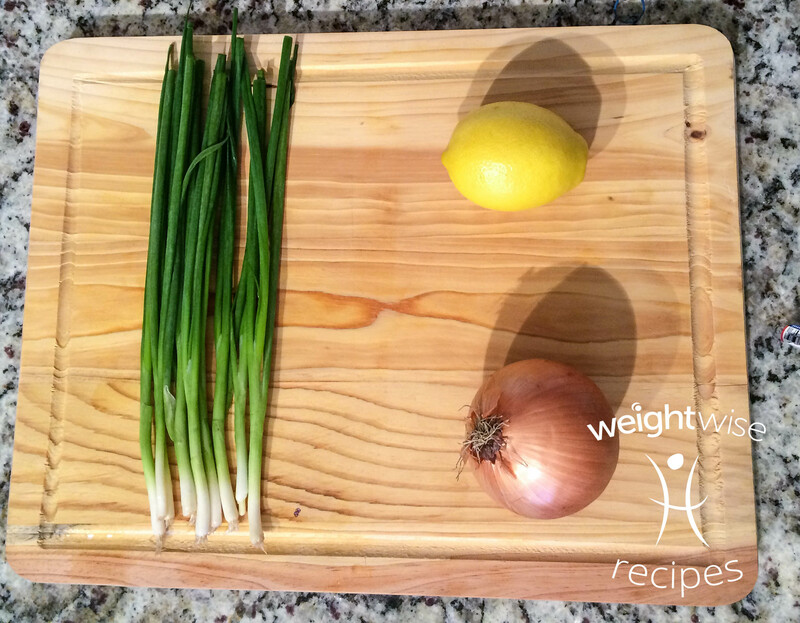 Chop the green onions, slice the lemon into wedges, and minced the garlic. 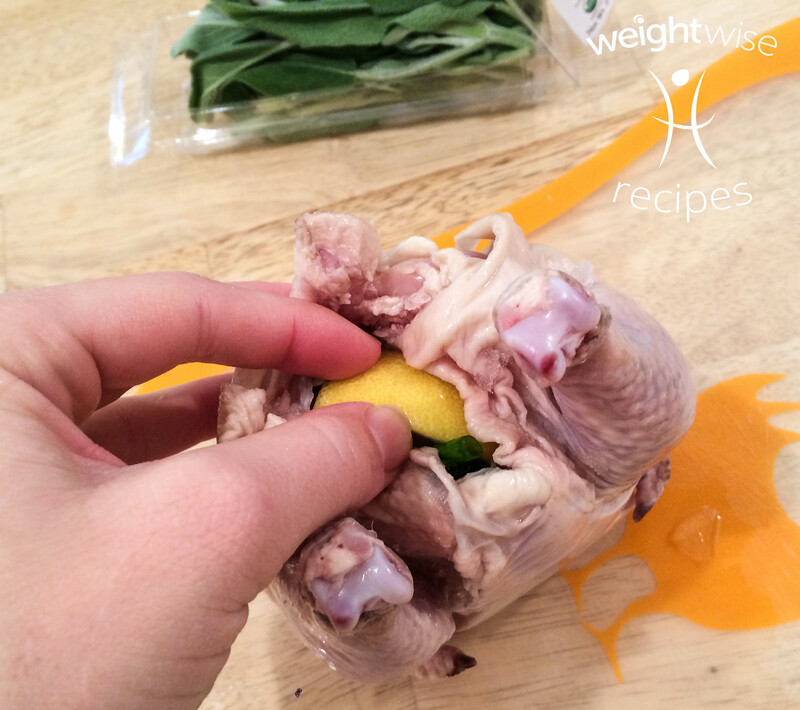 Unwrap each cornish hen, then rinse in water and pat dry. Leave the skin on the hen. Stuff each hen with a few green onions, garlic, and lemon wedge. 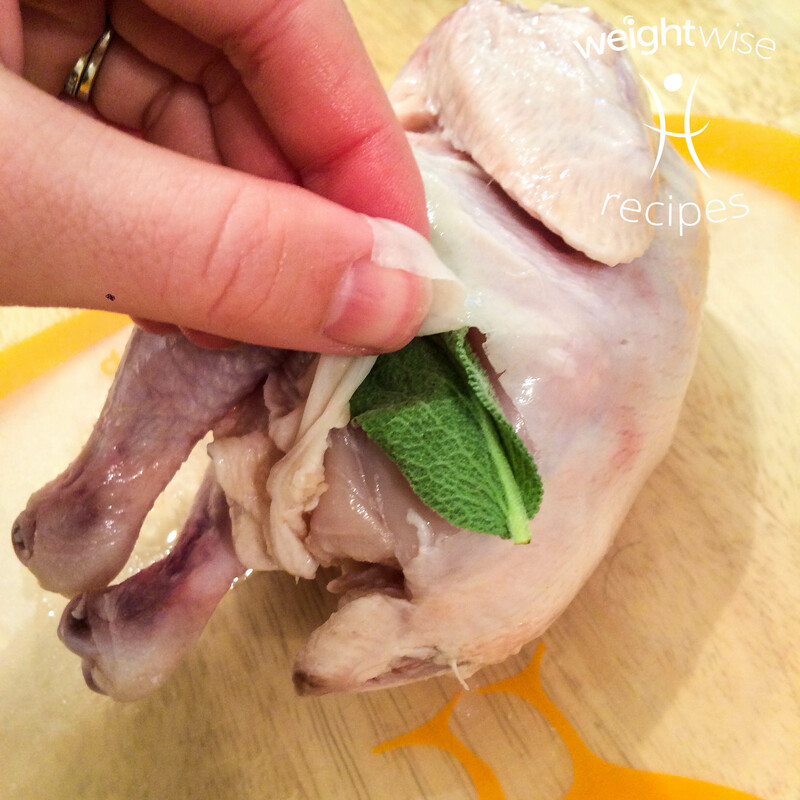 Gently place sage leaves under the skin on the breast and thighs of the hen. 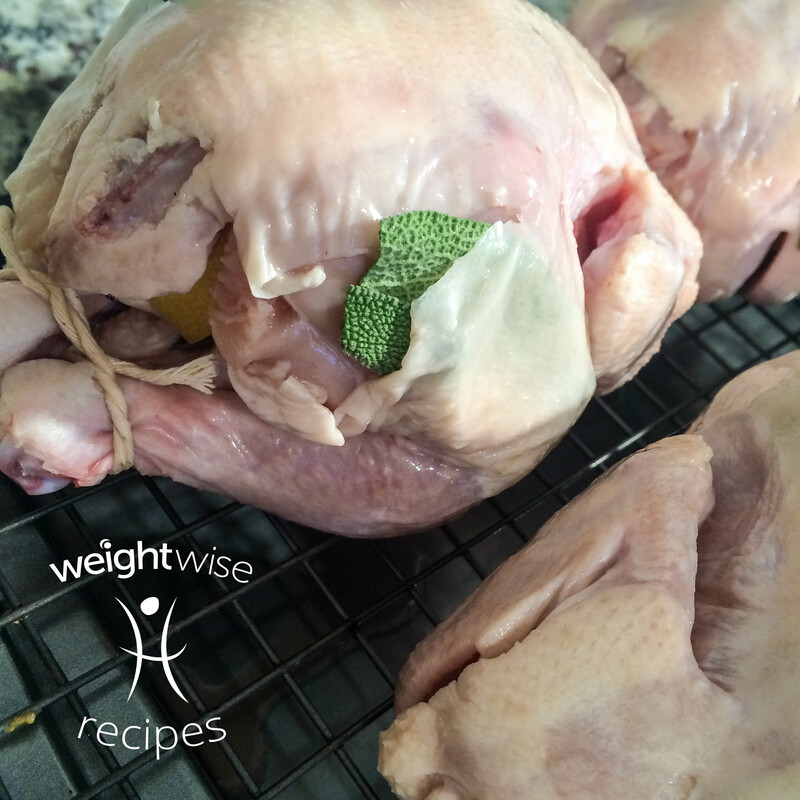 You will use about 4 sage leaves per bird. 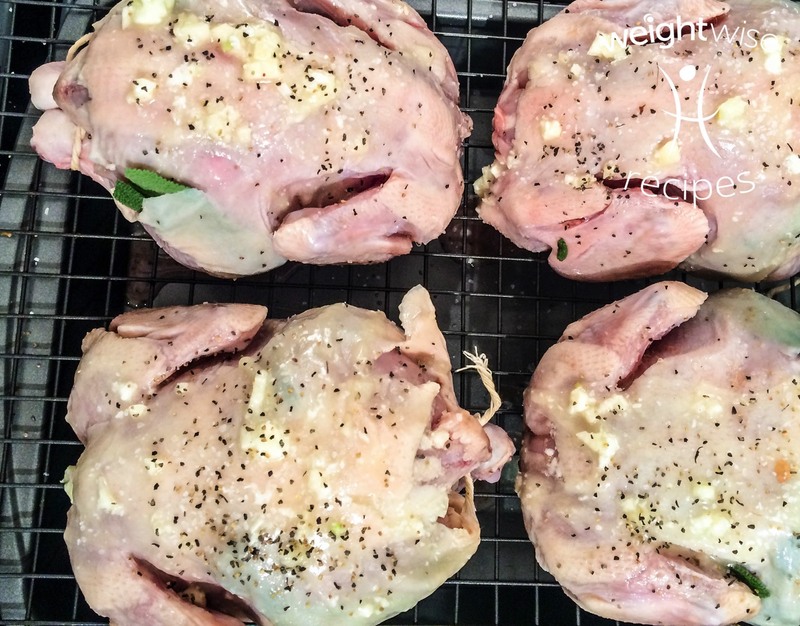 Place each cornish hen on a roasting pan. I had to get fairly inventive with my "roasting pan". It seems that mine was accidentally put in the give away box when we moved. A new roasting pan is now on my Christmas list. Melt butter and add minced garlic, lemon juice, oil, and dried basil. Spoon about half of this butter mixture over the cornish hens. Sprinkle with salt and black pepper as desired. Place in a hot oven, at 375 degrees F, breast side down and cook for 35 minutes. 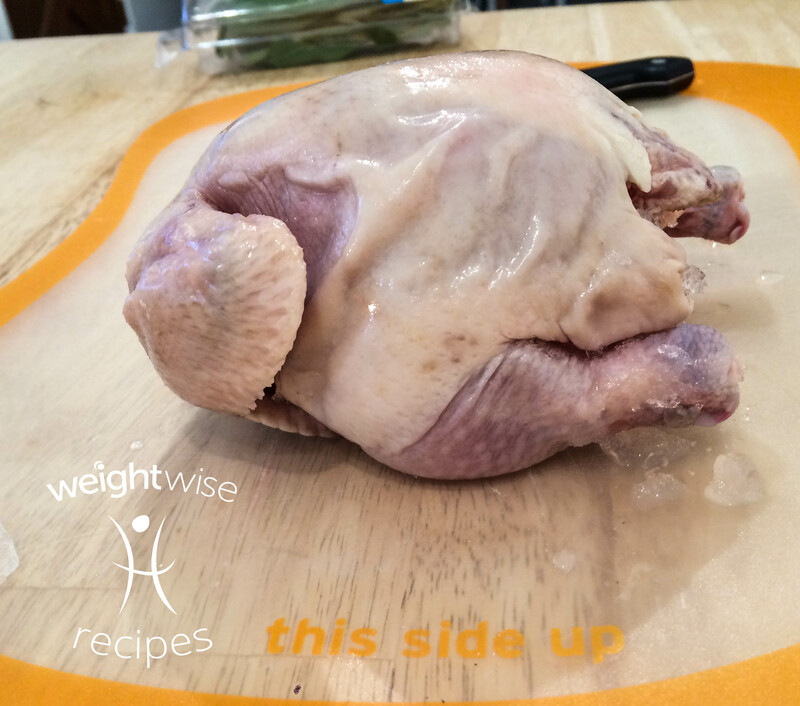 After initial cooking time, remove from the oven and turn breast side up. Spoon the remaining butter mixture over the hens. Return to the oven for 45 minutes or until internal temp reads 165 degrees. 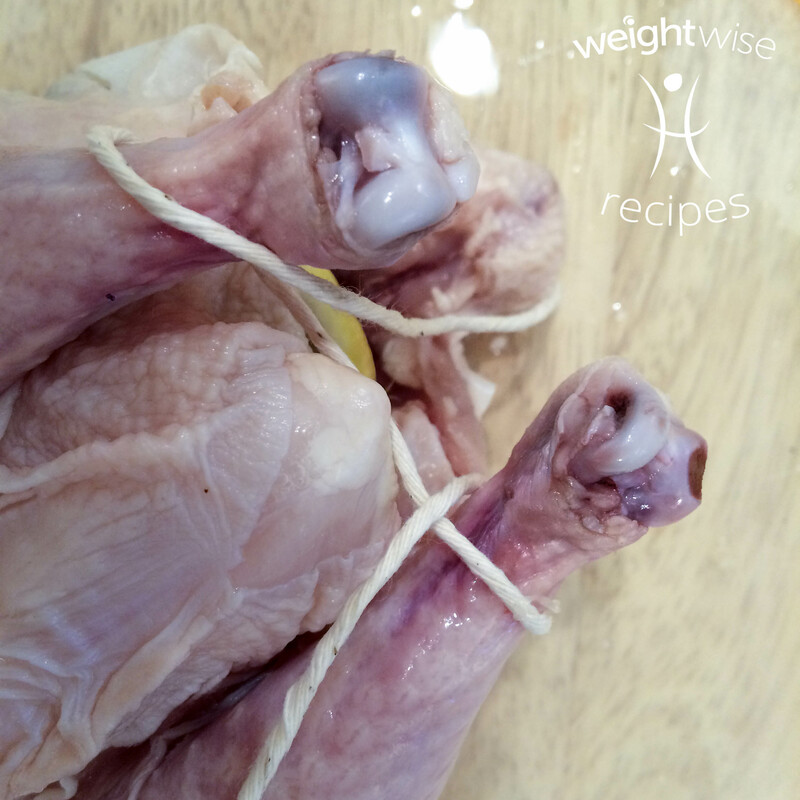 Enjoy this twist on a traditional turkey for your Thanksgiving this year. 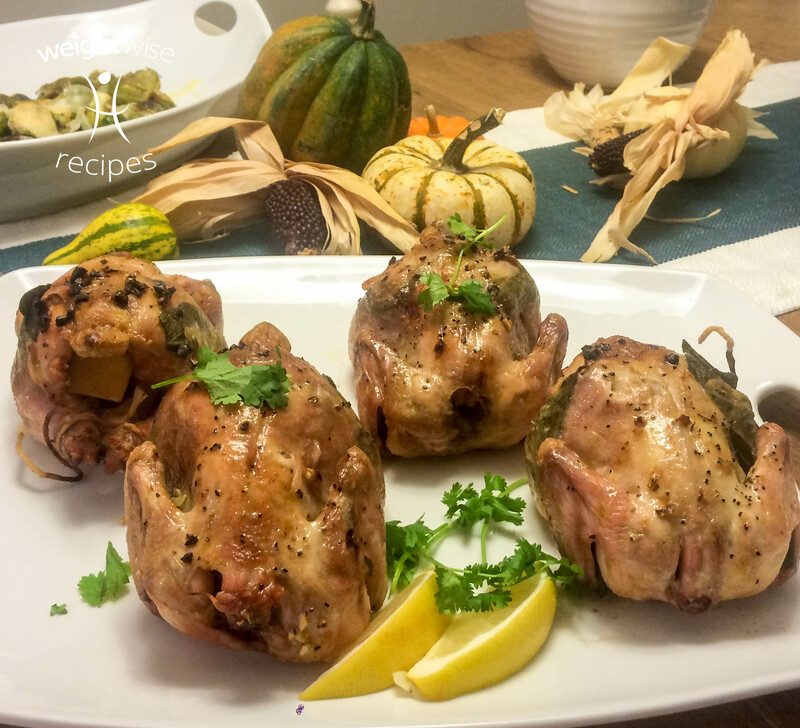 Roasted cornish hens pair well with roasted beets and pumpkin and bacon goat cheese stuffed apples. 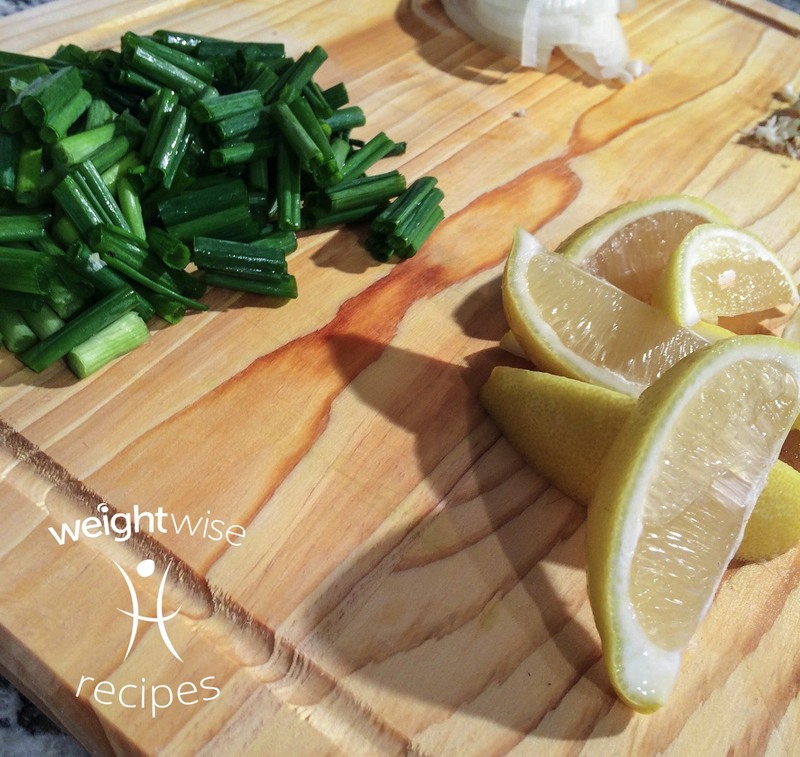 For recipes, store specials, exercise tips and news on the latest WeightWise happenings, subscribe to our e-mail newsletter.